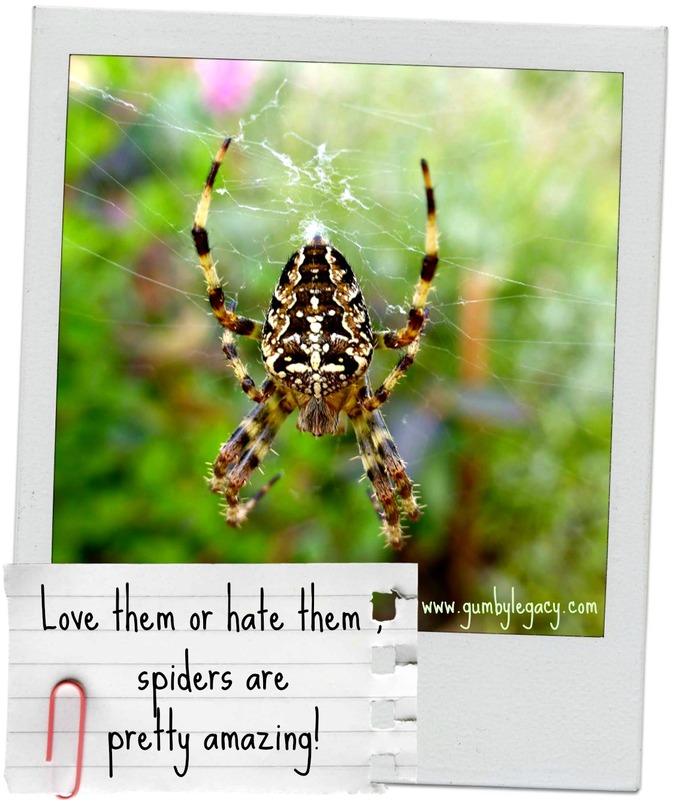 You are here: Home / Loving Nature / Love them or hate them – spiders are pretty amazing! Hate them? 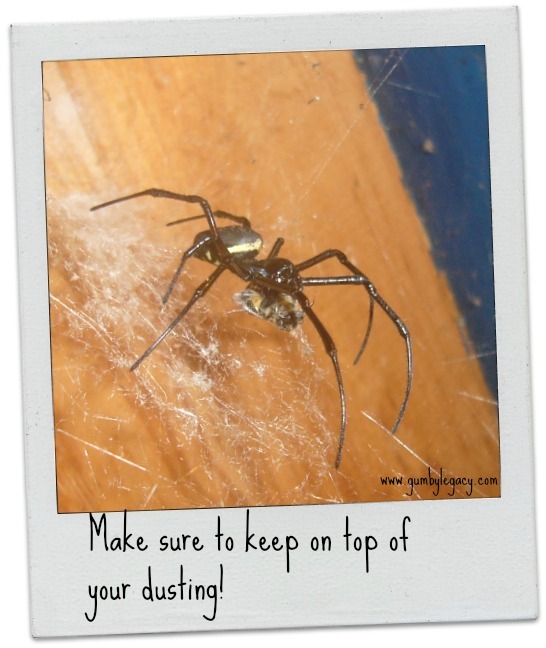 Poor you, you have Arachnophobia, and you probably shouldn’t carry on reading this! Don’t really care? Read on anyway, because you might just change your mind! House spiders are among the most visible to the majority of us and while it may seem as if there must be at least 50 species hanging out at any given time, just waiting to alarm the unsuspecting human, there are actually only six which commonly choose to live indoors, these guys help us out a lot – they are a natural pest control (much healthier than sprays and chemicals) and keep a lot of other bugs at bay for us in our homes. The good news if you are an arachnophobe who likes a warm house in the winter, is that they really don’t like central heating (which probably explains why we generally don’t see them in the garden til the cooler months) and if you can find a spider-friendly person to help them make their way outside while you stay warm & toasty, they will appreciate it! Can spiders bite ? – yep every single one of them, it’s how they get their dinner and then inject a paralysing agent into their prey before generally wrapping it up and storing it in their larder for later. Fortunately here in the UK only around 12 species can bite us and puncture our tough skins and most of those are bigger and live outdoors – phew… The False Widow has justifiably achieved notoriety as the most poisonous spider in the UK and its true that some unfortunate people really have had severe injury as a result of their encounters with these arachnids, but these incidents are rare. If you are unlucky enough to get bitten by a spider don’t panic: most people only experience some localised pain & swelling but if your reaction is more severe, do seek medical advice as soon as you are able to, just to be on the safe side. Do spiders get bitten? There are other creatures that prey on spiders (apart from other spiders), wasps, birds, small mammals ,reptiles and amphibians. In some parts of the World such as Africa, Cambodia and southern Venezuela humans catch, cook and eat spiders and consider them as a good source of protein and sometimes even a luxury item… Sorry but I couldn’t find any recipes: not even Heston Blumenthal! Their silk is six times stronger than steel weight for weight, while no-one has tried it yet, the theory is that you could tow an ocean liner with spider silk the thickness of a pencil and spider silk is certainly tougher than any man-made fibre to date. Research at University of Oxford which has explored the wound healing properties of spider webs (a practice recorded back in the middle ages) has shown that they are bio-compatible and bio-degradable. The hope is that one day scientists will be able to replicate their silken skills on a large enough scale to apply them in every day surgery and wound healing…. They generally don’t bother us and if we leave them alone to quietly get along with their lives they probably never will. Gumby’s maternal grandma was terrified of them (except for the teeny money spider who was considered lucky if it landed on your head: in which case you were supposed to spin it around your head three times: poor thing!) Unfortunately she passed the fear along to his mum and aunt when they were children. His mum overcame her terror and both Gumby and his sister grew up with a much nicer relationship with these amazing eight-legged wonders! If you can (even if you are an arachnophile) please try not to encourage your kids to be afraid of them, nursery rhymes such as insy wincy spider and the classic children’s book Charlotte’s Web by American Author EB White are a good start. As a treat here’s insy wincy in Welsh! Y beipen ar ei hyd. If you have seventeen minutes to spare check out this great video of a spider constructing a web from scratch http://www.youtube.com/watch?v=bV4hsFfpmtk. Not enough time to do that? Then take a look at a time lapse video of an Orb spider spinning her web in just over two minutes http://www.youtube.com/watch?v=CPIUvB6NM3M. 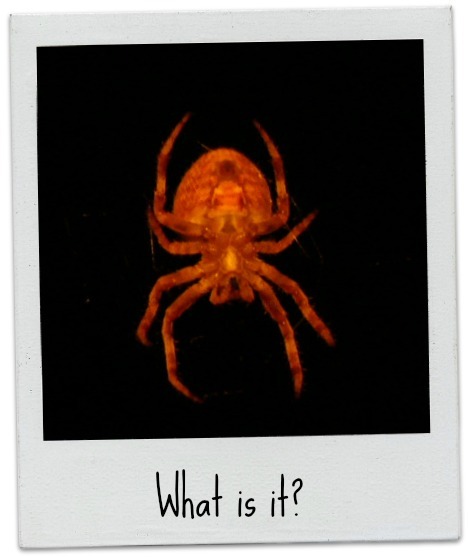 Thanks for reading, if you live in another part of the World and know interesting things about spiders we’d love to hear from you.